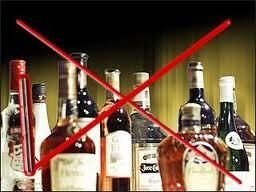 Mizoram Assembly today passed the Mizoram Liquor Total Prohibition (Amendment) Bill, 2013 authorising the state government to appoint officers as experts for the purpose of analysis or examination of liquor. The amendment bill, introduced in the legislature by the state excise and narcotics minister J H Rothuama, was unanimously adopted. Earlier Chief Minister Lal Thanhawla made obituary references on the demise of sitting legislator B Lalthlengliana, former Lok Sabha member Dr R Rothuama and former legislator Zoduha. One minute silence was observed to pay last respect to the departed leaders. The monsoon session which commenced from today would continue till tomorrow.